LIST OF ACCREDITED/ APPROVED UNIVERSITIES IN NIGERIA ~ The Big Thing In Town!!! Check below for list of all the accredited Universities in Nigeria. 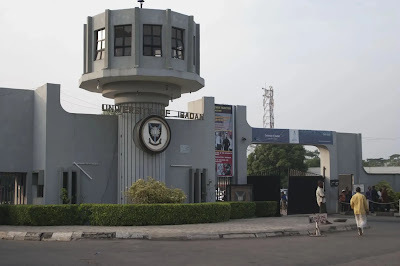 The list contains Federal, State and Private Universities in Nigeria, including Universities of Technology, Universities of Agriculture and Universities of Education. We will keep on updating this list as new universities are created.